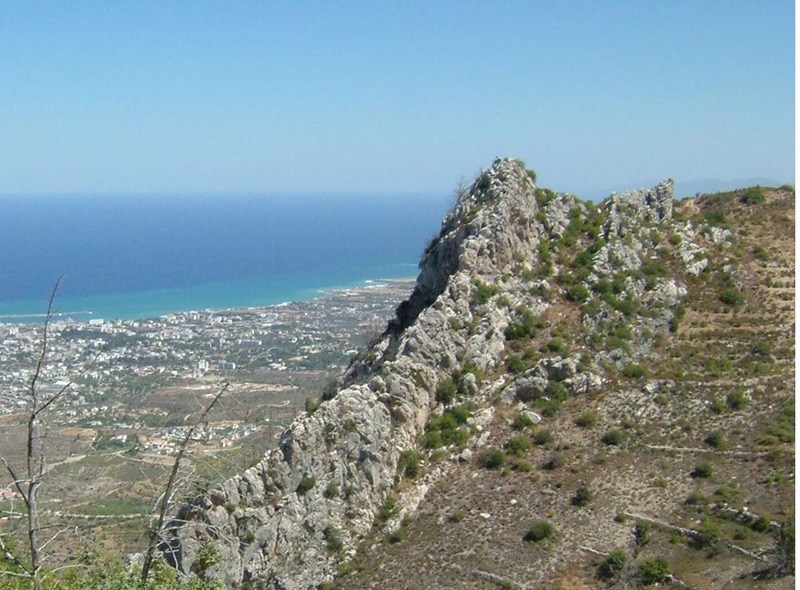 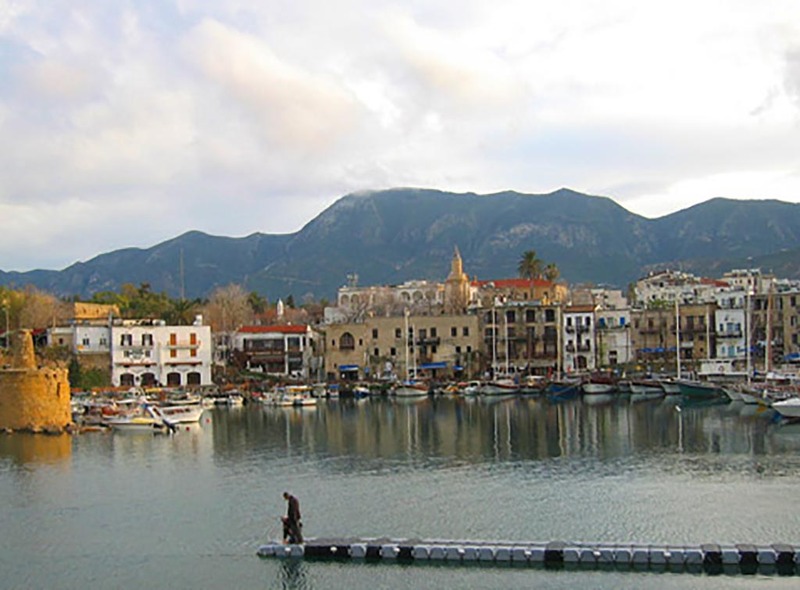 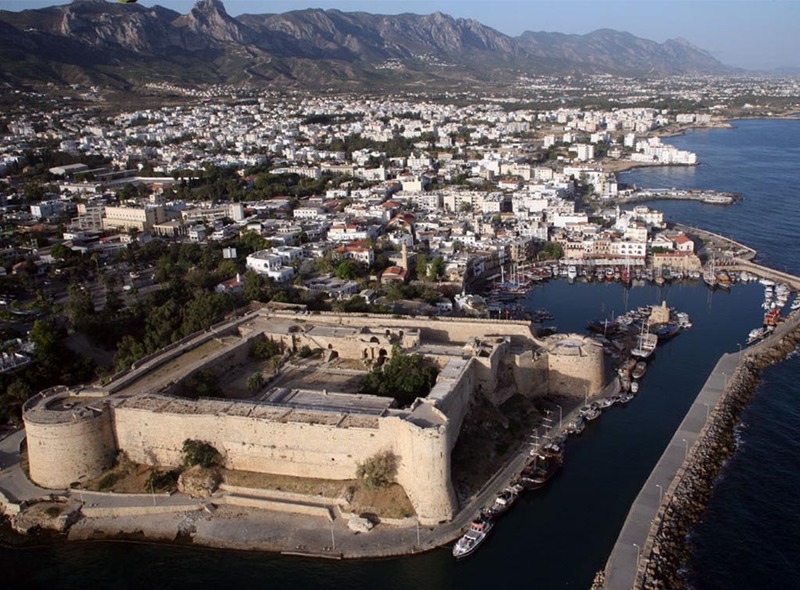 The touristic center of North Cyprus is Kyrenia situated on the north coast of Cyprus. 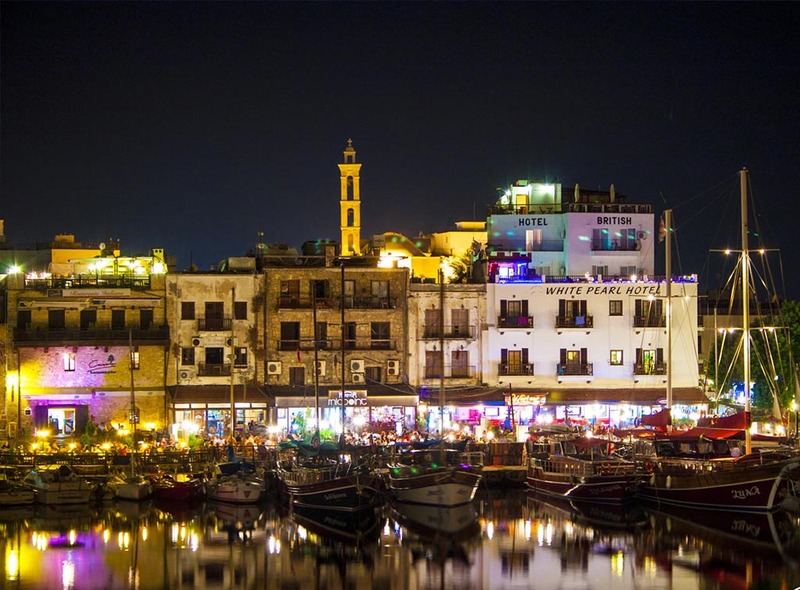 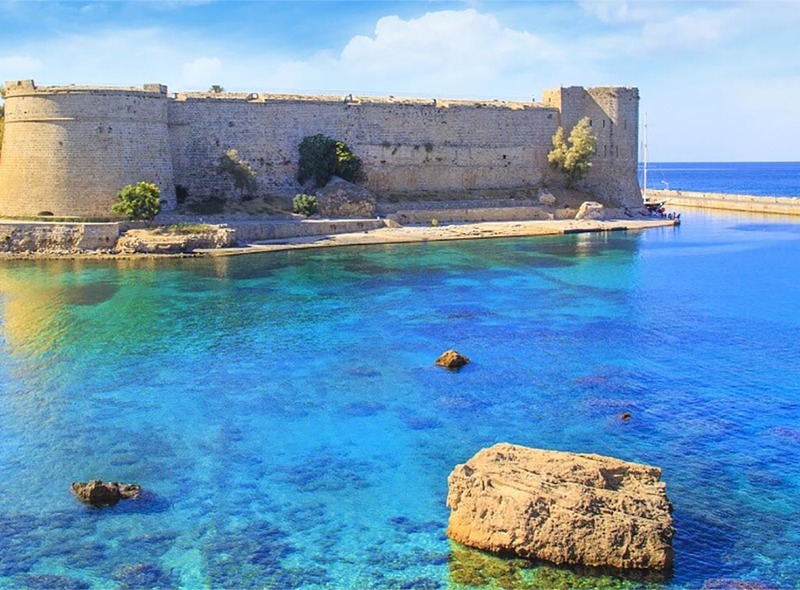 Kyrenia is possibly the best holiday area on the island, you can catch the nostalgia by visiting the old charming harbour where yachts and fishing boats. 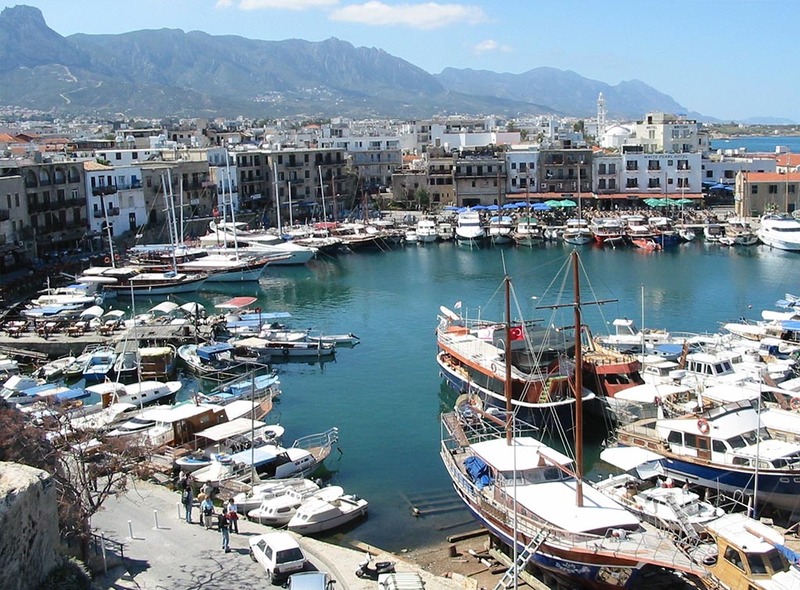 Right near the sea, there are a lot of cafes and restaurants. 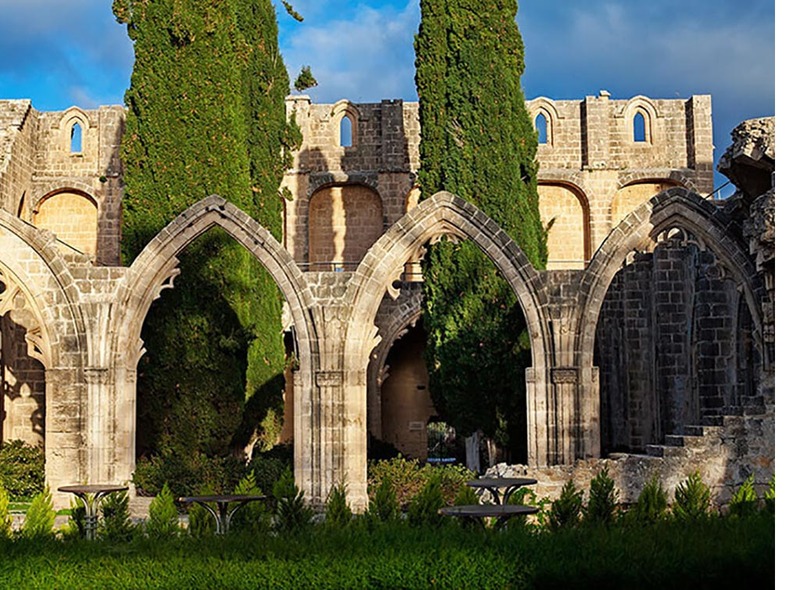 There is history to see everywhere in the town.